2017 Subaru Impreza 2.0i Sport * Only 18k Miles! Trim:2.0i Sport * Only 18k Miles! 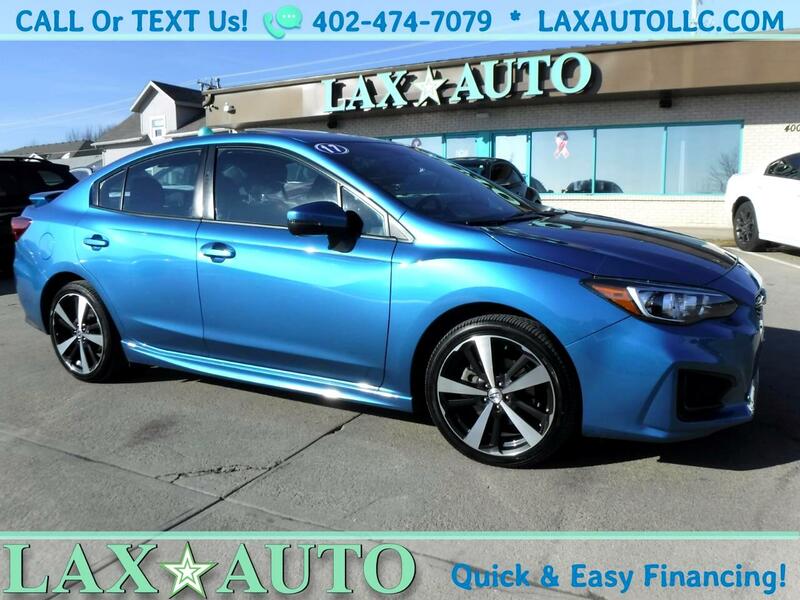 This 2017 Subaru Impreza Sport is in great condition. Comes loaded with features including a Harman/Kardon Premium Sound System, Eye Sight Package, Blind Sport Package, 18 inch premium wheels, a back up camera and sunroof. Clean/Clear Title. Serviced, detailed and ready for its new owner! Vehicle Inquiry for 2017 Subaru Impreza 2.0i Sport * Only 18k Miles! Trim: 2.0i Sport * Only 18k Miles!